It’s pretty historic, if you think about it. The sun has been blasting us with energy for all of human history and we’re just now getting to the point where we can collect and store it. It’s an exciting time. 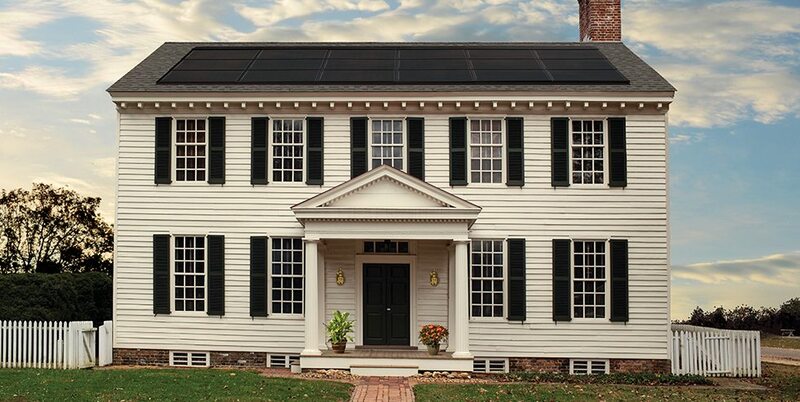 If you’re looking into solar for your home, you’re not alone. According to the Solar Energy Industries Association, the solar industry in the US has grown 68% a year for the last decade. Probably most of the solar systems you’ve seen are rack mounted roof systems. That means a rack is installed on top of shingles and the solar panels are fastened to that. We’ve installed a few of these and some of them are perfectly fine systems. There are a couple downsides to this type of system, though. They can look cheap and tacked-on, like a mismatched addition to your otherwise well-designed home. They also create a leaking risk, since they’re installed over top of the existing roof and fastened through the shingles or other roofing material. Another option is making a lot of headlines. Tesla and a few competitors are releasing roofing systems that look like traditional roofing materials like slate or wood shakes, but that also serve as solar receptors. We’re really excited to see this this idea develop over the next few decades, but currently it’s still quite expensive for relatively low energy efficiency. GAF is one of the leading roofing manufacturers in the USA. As a GAF Master Elite contractor, we use their materials and offer their highest quality warranties. We’ve been working with them for a long time. So when GAF announced they were releasing their own solar product, we knew we wanted to install it in our region. We’re beyond excited to announce that as of 2018, Joyland Roofing is offering a rooftop solar panel system that fully integrates with the roofing materials we already install. While other panels are attached on top of your shingles, GAF’s Decotech system is designed by roofers to fit as a watertight, seamless part of your roof. 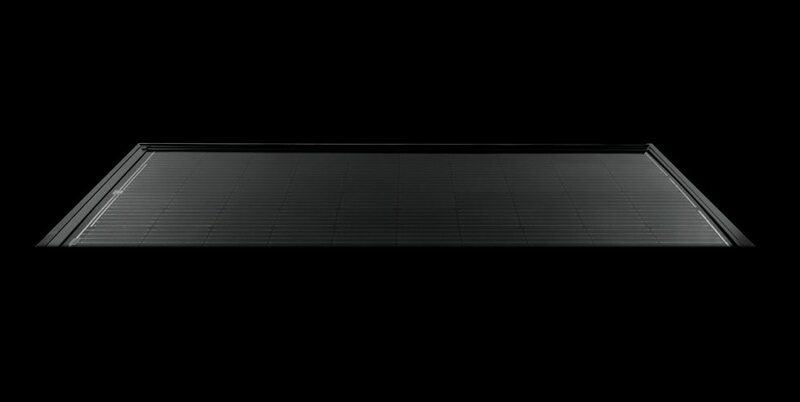 With a flashing system similar to a skylight, the Decotech solar panel is attached directly to your roof deck. Besides giving you assurance that it won’t leak, the Decotech system looks much more integrated with the rest of the roof. 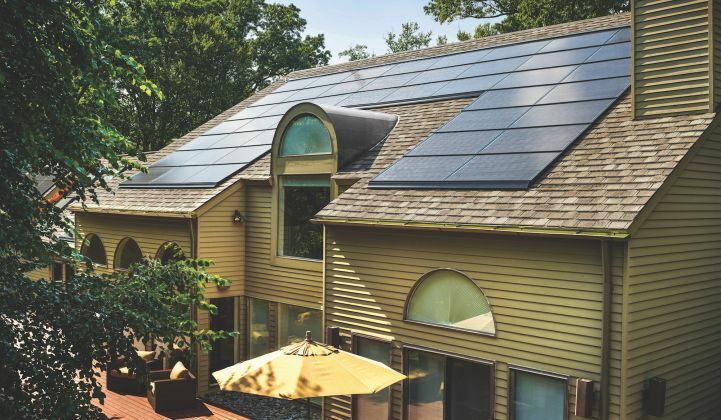 We’re convinced it’s going to be a popular option for solarizing homes across the country, and we’re glad to be on the cutting edge of its release. Whether you’re reroofing your home or installing solar panels, the Decotech system is one of the best options out there. Adding it to your roof while reroofing your home is the simplest, most risk-free way to add solar to your home. Reroofing your home, or even a small section of your home, while installing solar panels guarantees a leak-free, low-profile installation that integrates with your roof perfectly. We hope you’re as excited to step into the future as we are. Learn more about the GAF Decotech system. Contact us for more info about installing a Decotech system in Southeastern Pennsylvania.